I remember that cold day in December 2014, when I purchased my website domain and I tackled the art of blogging. I had no idea what I was doing. 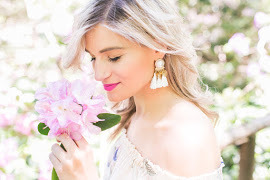 I spent hours and hours googling tips about being a blogger and how to set up coding for my site. Some helpful tips, some not. Looking back, at my first year of blogging, I wish I had done some of these steps right away. 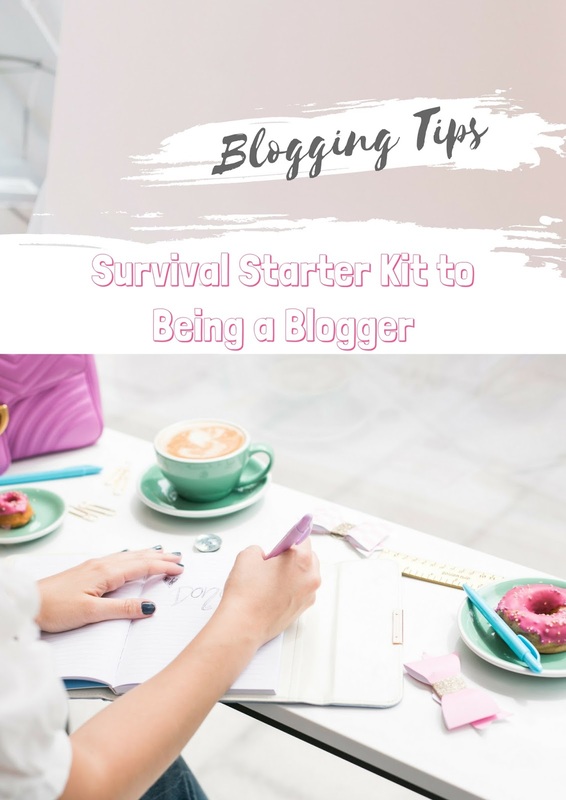 So, for those of you that are aspiring bloggers, here is my Survival Starter Kit to Being a Blogger for the newbies out there. The name of your blog is important. Choose wisely. Define your brand; colour scheme, fonts, logo, blog layout etc. What is the vibe of your brand? Hire a professional designer to design your website. There are also tons of templates on Etsy you can choose from to ensure your site looks polished. Think about your blog categories; style, lifestyle, recipes… What will it be? Make blogger friends. No one will understand your struggles better. Blogger friends will also help you stay motivated and provide you with useful tips. Visuals are everything; Invest in a good quality camera or hire a photographer. Purchase a photoshop program. Turn photos from blah to fab. Stick to a few social media platforms. Don’t over extend yourself. Be consistent with posting on both your blog and social media. Engage with your audience on Instagram, but don’t be on your phone 24/7. Life balance. Invest in automatic scheduling where possible. I use Buffer and Tailwind a lot. Create folders on your phone with photo categories for posting on IG for rapid retrieval. Create a media kit and think about your rates right away. Evaluate and update your rates at the end of each quarter depending on analytics. Organize your emails into folders and sub-folders right away. Keep spreadsheets of all your collaborations. Focus on building relationships with PR companies. The fact that a brand is reaching out to you automatically means they love your brand. If you reach out to a brand for a collaboration, follow up if you haven’t heard back from them within a week. Don’t take it personally if a brand does not want to collaborate. Don’t let brands take advantage of you. You can and should negotiate your compensation and expectations of campaigns. It is ok to say no to collaborations, and you should say no where you feel the fit is not right. Don’t ever post about a product you don’t like or would never use. Read through influencer agreements carefully. Find your niche: Who are your followers? What do they like? If it takes you longer than an hour to write a blog post then there is a problem. Time yourself. Dedicate 3-4 hours on the weekend and write next week’s blog posts. Create a yearly strategy. What is your aim each year?Each month? Breathe. Have fun. Be yourself.